The Quince A is usually grown as a bush shape, if this is important to you, please check with us before purchase. A Bush means the branches start lower to the ground whereas a Standard or Half Standard means it has more of a clear stem. 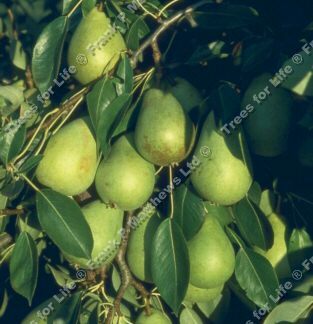 Self-fertile/Not self-fertile: This pear is is self-fertile so it is not necessary to have another pear for pollination for it to provide pears. This pear could act as a suitable pollination partner for pears in the flowering categories C1, C2 and C3.